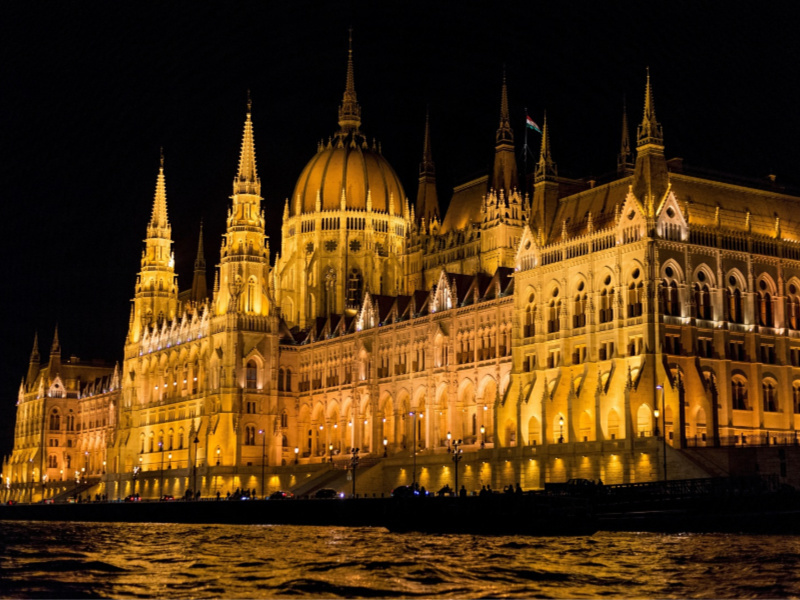 Centuries ago, two enchanting cities rested not so peacefully upon the banks of the Danube River: Buda on the west of the great waterway, and Pest on the East. Throughout the ages, invasions, wars, and occupation by various empires shaped the character and culture of each, and although they ultimately merged into what is now known as Budapest, they have maintained their unique flavor and flair. You can easily visit both sections via the Chain Bridge, one of the city’s many architectural treasures. While Pest could be called Party Central, Buda exudes a quiet, aristocratic air. Buda is home to some of the city’s most distinguished sights. 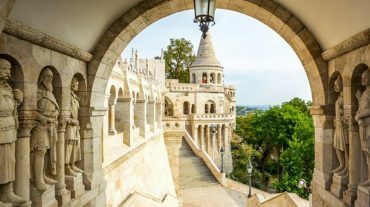 One of its most visited is the fairytale-like Fisherman’s Bastion on Castle Hill, which affords sweeping views of the city. Castle Hill is also home to the Buda Castle, a World Heritage Site, and the 700-year-old Matthias Church, the oldest church in Budapest. 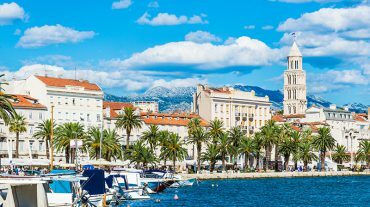 Pest is as spirited as Buda is refined, buzzing with plenty of shops, cafés, gourmet restaurants, even more tourist sights, and a vibrant nightlife. 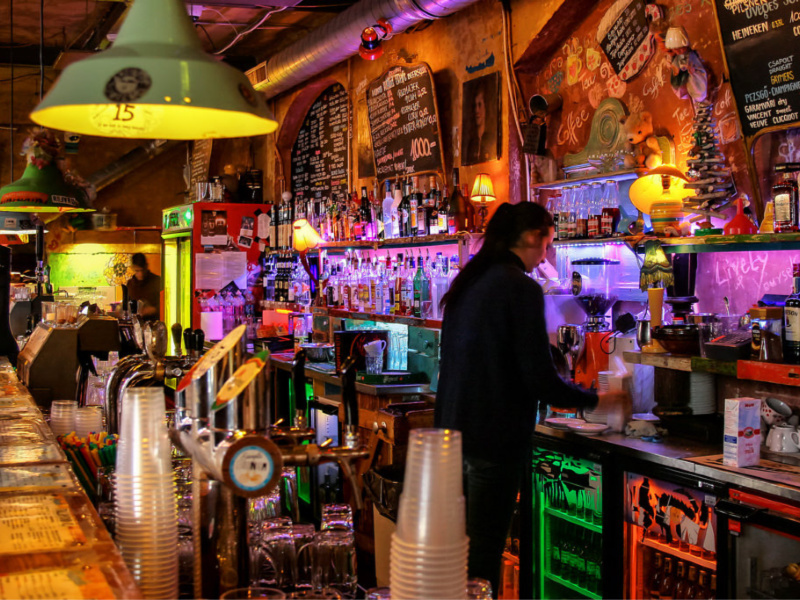 Here is where you will find Budapest’s famous ruin bars – bars build in the ruins of abandoned buildings, stores and lots in the Old Jewish Quarter. Pest’s Central Market Hall is another of the city’s most popular attractions. 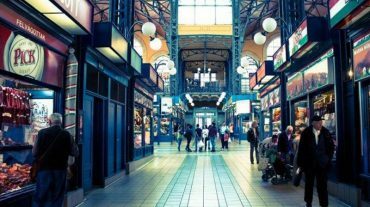 Located at the end of the famous pedestrian shopping street Vaci utca, it is the largest and oldest indoor market in Budapest. Its three sprawling floors offer shoppers a colorful melange of fresh meats, produce and pastries; spices and spirits, and eateries and souvenirs. The building is an architectural masterpiece and won the prestigious FIABCI Prix d’Excellence designation in 1999. Budapest sits on more than 120 hot mineral springs that feed the city’s famous bath houses. While Buda has thermal spas, such as the Gellért or Rudas Baths, built by the old ruling elites, Pest has an open-air people’s pool. 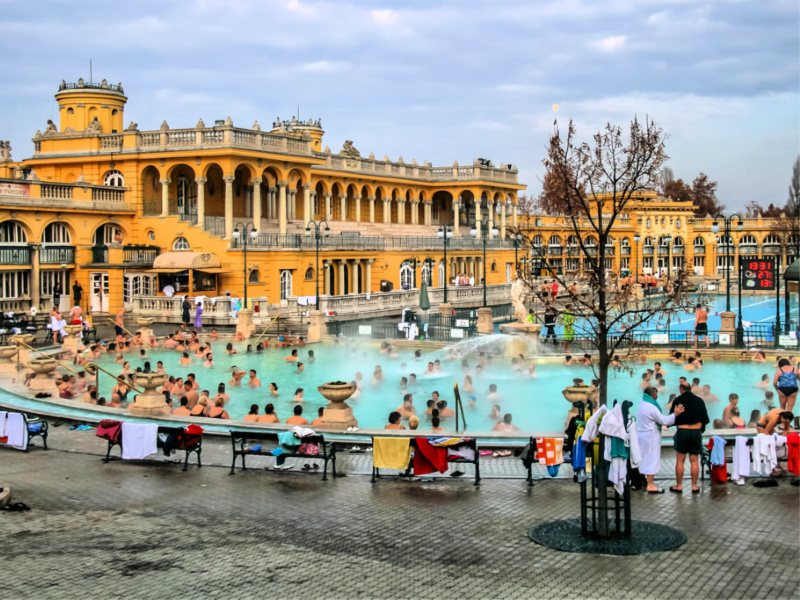 The Széchenyi Baths are housed in an ornately decorated palace, and includes 18 pools along with saunas and steam cabins, and offers massage therapies, facials, and other health and beauty treatments. Széchenyi is also a gathering place for friends old and new with parties on Saturday nights in summer, and where the men’s curious tradition of playing chess while chest-deep in steaming water lives on. The Baths are in close proximity to a myriad of other must-see’s, including Heroes Square. Another of Hungary’s World Heritage Sites, the Square stands as a tribute to the great leaders in Hungary’s history. It is flanked by the Museum of Fine Arts and the Palace of Art at the entrance to City Park. The House of Parliament is the symbol of this capital city and visitors may take guided tours of the building when the National Assembly is not in session. This is the third largest Parliament building in the world. It’s here that the Hungarian Crown Jewels have found their resting place after having been lost, stolen, and transported across the Atlantic for safekeeping from the then Soviet Union. Interestingly both the House of Parliament and St. Stephen’s Basilica are both 96 meters high, the equal heights symbolizing the balance between church and state in Hungary. The Basilica is the largest church in Budapest and boasts panoramic views of the city from the dome’s observation deck. Guided tours are available and classical music concerts are held throughout the year.